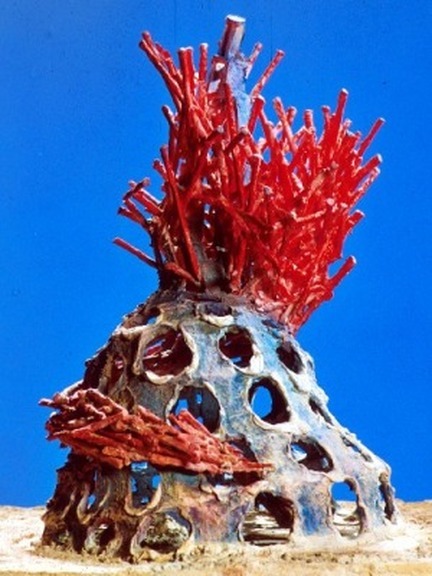 Graham Hay is an Australian artist who uses a variety of mediums to create a sculpture. 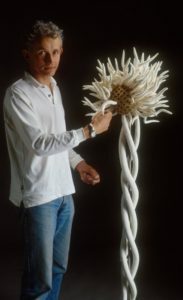 He is well known in the ceramics world for working in paperclay. Paperclay can be any clay body with processed cellulose fibre added to it. Basically, the cheapest toilet paper that you can find is appropriate or a wide variety of other materials can be used. Graham has taught workshops in the states. I have wanted to attend one for several years but my schedule has never meshed with his calendar. Check out his video showing the breadth of his creative work.